Iran can become a major energy player in the region, a deputy petroleum minister said. 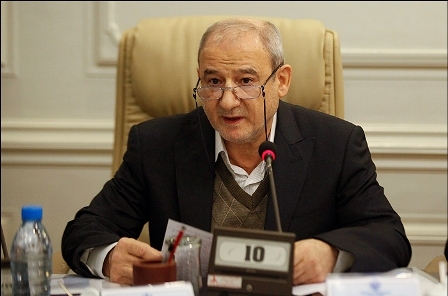 "Regarding the abundance of hydrocarbon resources in Iran, a bright future awaits future generations in the country and we are supported to mind their rights regarding these resources," said Mohammad-Reza Moqaddam, who is deputy minister for research and technology. Addressing an international conference in Tehran on Monday, the official said minding inter-generational rights in generation and consumption of energy is a necessity for today's needs. He said enhanced oil recovery techniques must be used so that oil and gas recovery is boosted and the rights of future generations are preserved. Moghaddam said Iran's petroleum industry needs renovations in many sectors, adding that the resistive economy paves the way for revising industrial policies in the country. He further said energy consumption can be optimized in Iran to reduce consumption up to 40%.